Photo courtesy of Cathy Corison. All this makes Corison a role model. 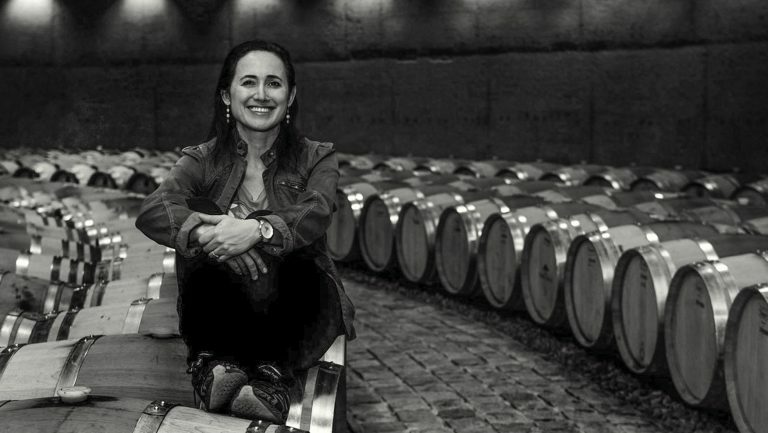 She’s characteristically humble about it, but she’s lived in a way that few in the corporate-financed world of Napa wine have—by her convictions and her own palate. 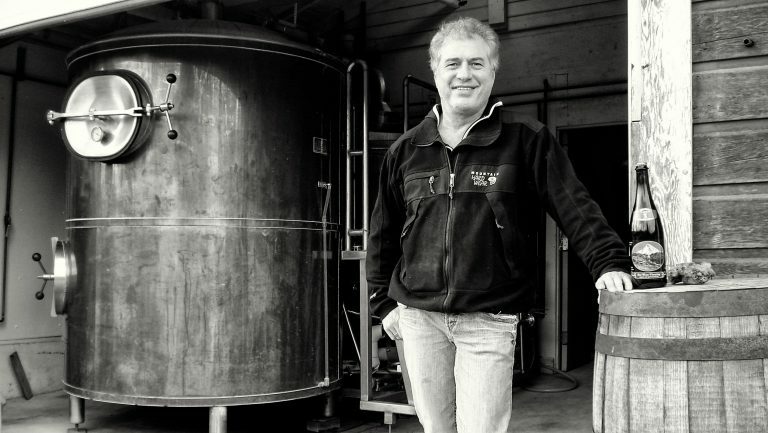 “There are winemakers that wish they were as courageous,” says Dufault. While the rest of Northern California attempts to catch up to her, Corison leads by example. A suburban kid from Riverside, California, she was a biology major at Pomona College when she signed up for a wine appreciation class on a whim. The teacher was John Winthrop Haeger, the author of books on wine and then a professor of Asian studies. The subject matter, says Corison, “grabbed me by the neck.” Two years after the class she graduated, and two days after that she was in Napa. It was 1975. If her interest in wine was inexplicable, so too was her move to Napa. Rural and impoverished, the valley had barely woken up from the torpor of Prohibition. To boot, says Corison, “women didn’t make wine.” Zelma Long was at Mondavi, and Dawnine Dyer was at Inglenook, just about to move to Chandon for its launch. That was about it. Larry Longben might agree. Longben was the winemaker at Freemark Abbey, and Corison remembers following him up the Silverado Trail one evening and cornering him in his driveway. There was an internship at the winery that she wanted. Longben mocked up a racking to see if this “scrawny 23-year-old,” as she puts it, could handle the physical labor. And Corison was determined, as she was at Pomona, where she’d lettered in men’s springboard diving because there was no women’s team. Still, it would take her two years to land that job. The winery’s owners didn’t want a woman working in their cellar. She was defying the advice of a professor, the late Cornelius Ough, who told her a woman would never work in Napa. He had Central Valley lab jobs lined up for her instead. “I would have made a real salary,” Corison says, “rather than $4 an hour at Freemark Abbey.” But she was set on carving out her own path. Corison made the first vintage of her Napa Valley Cabernet in 1987, despite not having a winery. 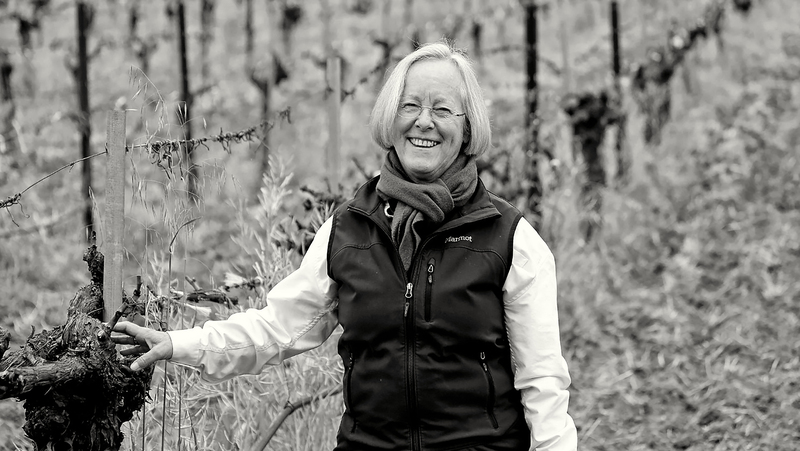 When she left Chappellet, at the end of the ’80s, she made her own wine elsewhere—Sinskey; Rombauer; Etude, which she helped finance for Tony Soter, her business partner at the time; Longmeadow Ranch, where she consulted. In 1995 she purchased Kronos, when it was “drowning in irrigation,” according to White. 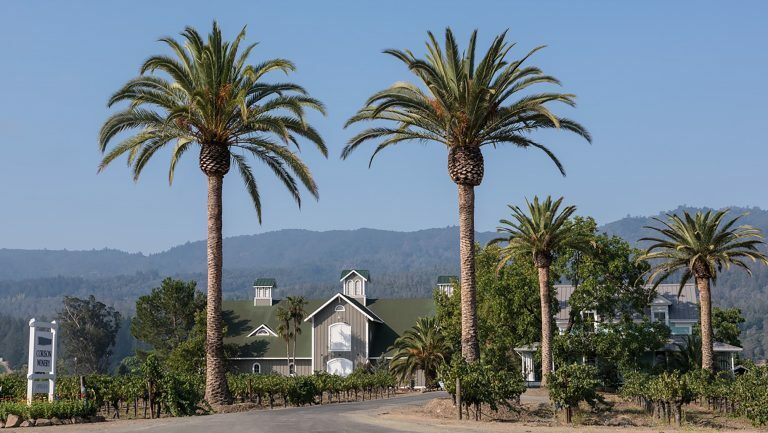 “She brought it back to life.” That vintage brought Napa a bumper crop, and fearing there wouldn’t be crush space for grapes in the future, Corison and Martin did the numbers on a simple Victorian barn they could build at Kronos. 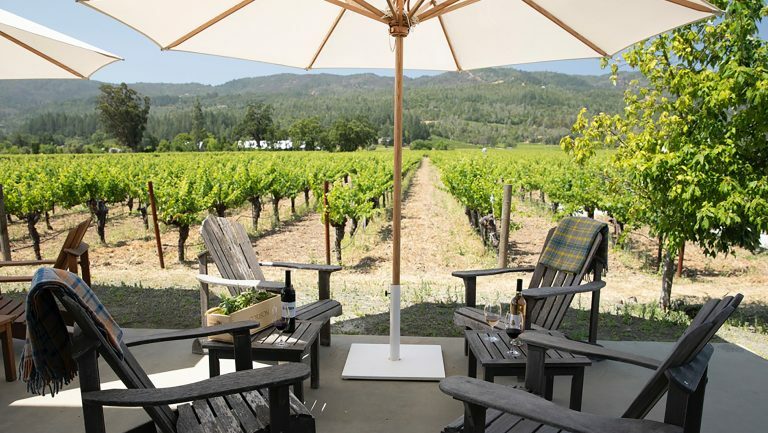 Opened in 1999, Corison Winery is as humble as its winemaker. There’s no gift shop, café, or tasting room. The entirety of the 2,500-case production is essentially vinified and aged in one big subdivided space. Any tour that happens is likely to involve Corison herself leading guests out to the vines to marvel at what she refers to as Kronos’s “wildly alive” organic soils. Many of us have had a similar experience. 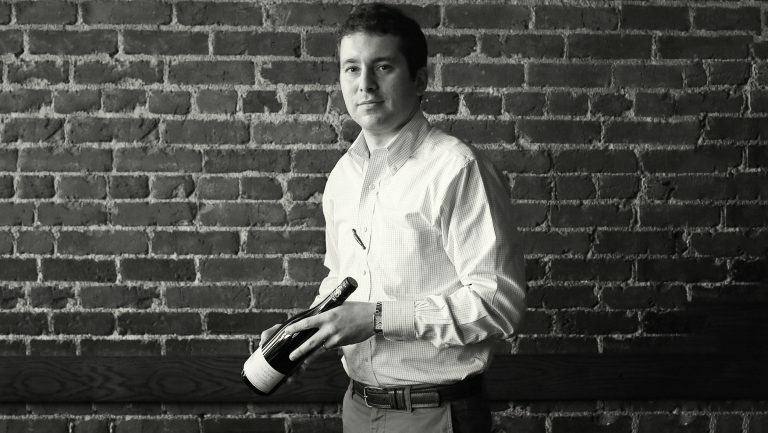 I told people I talked with for this profile a story of my own: In 2015, I had yet to have my first sip of a Corison wine. 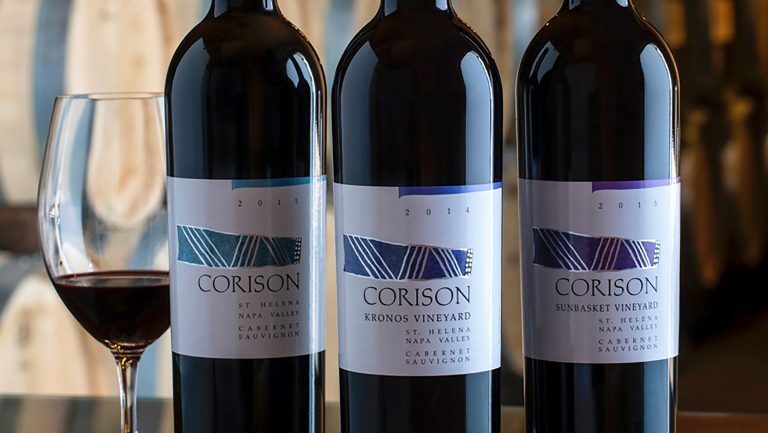 But that year, at a vertical blind tasting of hundreds of Cabernet Sauvignons that preceded the Premiere Napa Valley auction, my top three wines, by a landslide, were three Corison vintages. Amid a sea of massive, jammy Cabernets, her wines—balanced, earthy, Bordeaux-like—jumped right out. 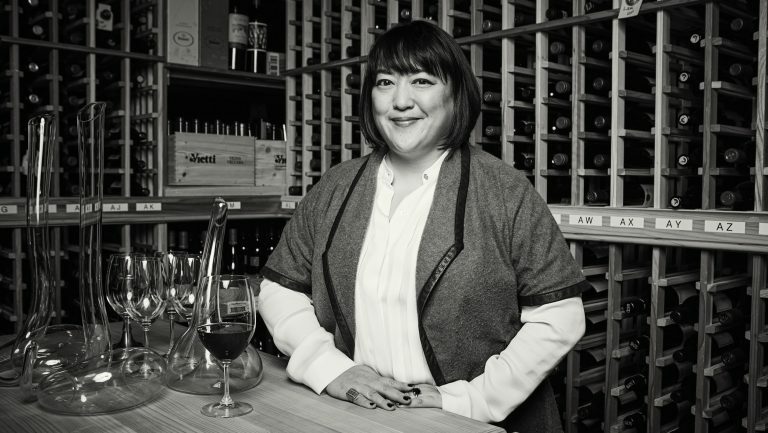 For a woman who was the San Francisco Chronicle’s Winemaker of the Year in 2011 and a James Beard semi-finalist for Outstanding Wine, Beer, or Spirits Professional in 2018, it shouldn’t come as a surprise that people seek her out.